With the negative effects of human activity on the environment becoming pervasive, it is no secret that keeping with this unhealthy trend, the nature will not be able to sustain life on the earth for long. Therefore, a positive trend towards creating eco-friendly products is getting set in. This involves creating biodegradable materials for making of products that have least harmful effect on the environment. In addition, energy conservation is also a consideration in the minds of the innovators. Here we have a look at some of the products that are seen an example of our future towards environment conservation. 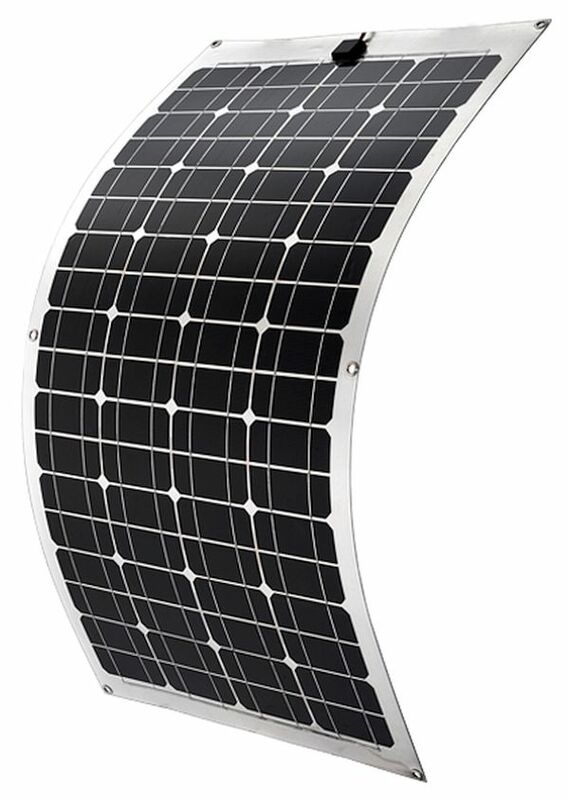 Its manufacturers have named this flexible mat like solar panel- Solar Roll. The solar panel can be spread out to absorb solar and energy and rolled up for later use. 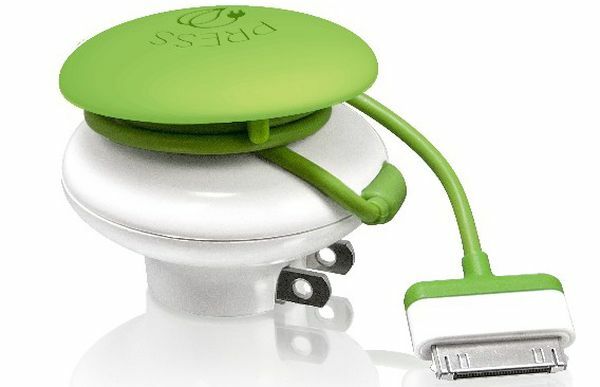 This easy to carry and easy to use charger enables Cell phones, digital cameras and car batteries to be recharged. It comes in three output models of 4.5, 9 and 14 watts. It is made of Tefzel fluoropolymer and is waterproof. 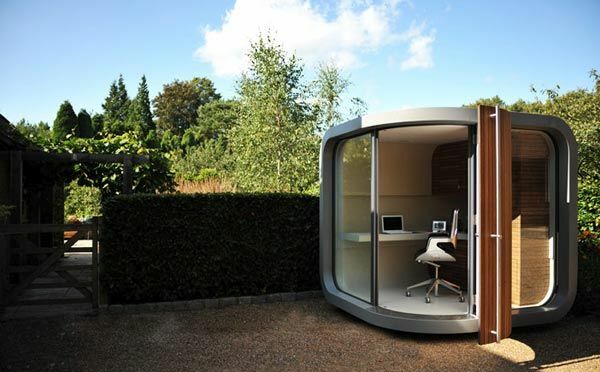 This unique Officepod is for those who wish to create a mini office in their homes. The office comes with a unique central locking system and can be custom designed to suit individual needs and preferences. The pod is not only easy to transport and assemble, but it is made of biodegradable materials. In fact, trained professionals can construct this 2.1m x 2.1m pod within a day. We all know about typical plastic made keypad. Just imagine the ecological burden on making of and disposing of millions of them made until date. 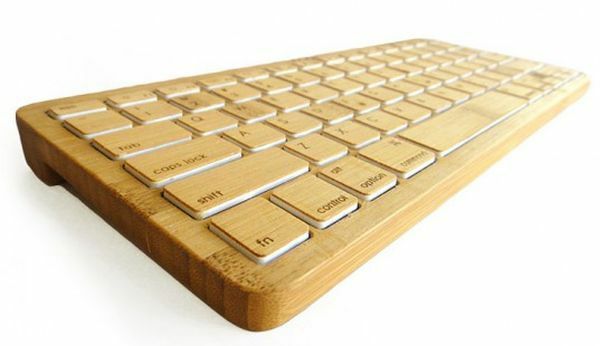 iZen has come up with this unique key pad that is mad of bamboo. 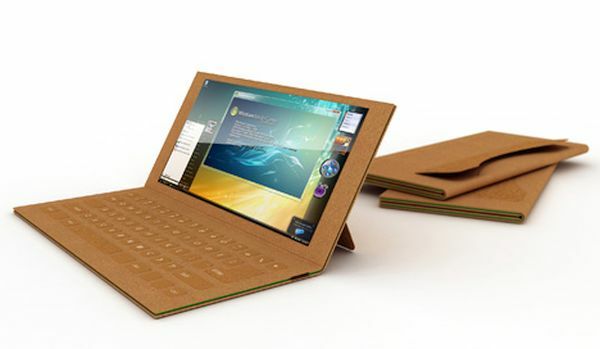 This is a surely a futuristic experiment in making devices that can be in the future made of plentiful wood like bamboo and other recycled material like flax and even paper. Though still a future concept, for those who think green, this is a treat. Designed by Je Sung Park, this laptop packs in our future towards eco- sustainability. 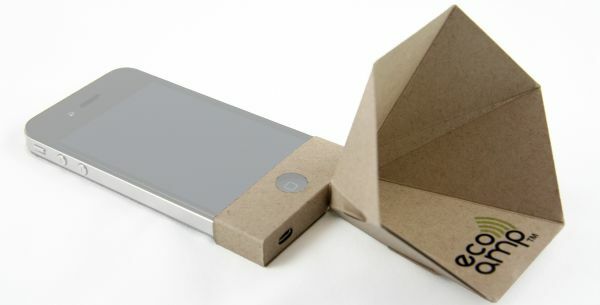 One thing that should be interesting to all is that the cardboard laptop will be easy to repair enabling the easy replacement of the damaged portions with new. As a precursor to it, ranges of other devices like USB and speakers are already marketed and are picking up sales. This somewhat odd looking object amplifies sound. As for its ecological credentials, it is made from renewable materials. It helps increase sound volume and clarity without any external power. The unique design and material of the device enables it to be assembled and disassembled with ease. We all at any point in a day put our mobiles and music gadgets for charge and forget to unpin them form the socket even long after they are fully charged. This causes an unnecessary drain of electricity. This new charger is charge sensitive and is designed to sense when your gadget is fully charged and then turns off the power. This is a perfect item for those who love gardening but have moles, voles and other pests invading the gardens and destroying our plants. 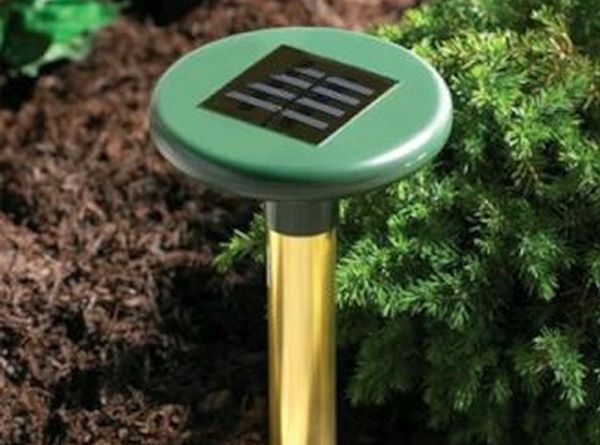 The solar powered pest deterrent when spiked into the ground emits sonic waves every thirty seconds. These vibrations cause irritation to the pests burrowing under the soil and compel them to go away. Our modern civilization is thus adopting ecologically sustainable ways to make our lives more harmonious with the nature. In the process, innovations made in the field of science are not only making gadgets ecologically sustainable but technologically vibrant too. This is a healthy trend towards a healthy future.